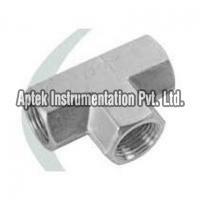 We are chiefly engaged in the manufacturing and exporting of Pipe Fitting Tee all across the globe. The Pipe Fitting Tees are available with us in a wide range that includes Branch Pipe Tee, Female Pipe Tee, and Male Pipe Tee. 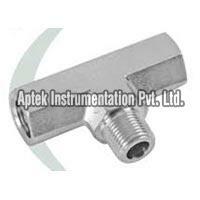 The Pipe Fitting Tee, provided by us, can also be availed in customized specifications and at reasonable prices. 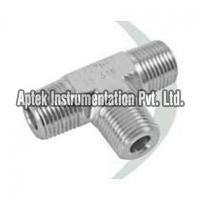 The company is ranked amidst the prominent Female Pipe Tee Manufacturers and Exporters, situated in Ahmedabad (India). Our Female Pipe Tee is known for its superb efficiency and longer life. The Female Pipe Tee is offered by us at the market leading prices. Our Female Pipe Tee can be customized as per the clientsâ�� needs.